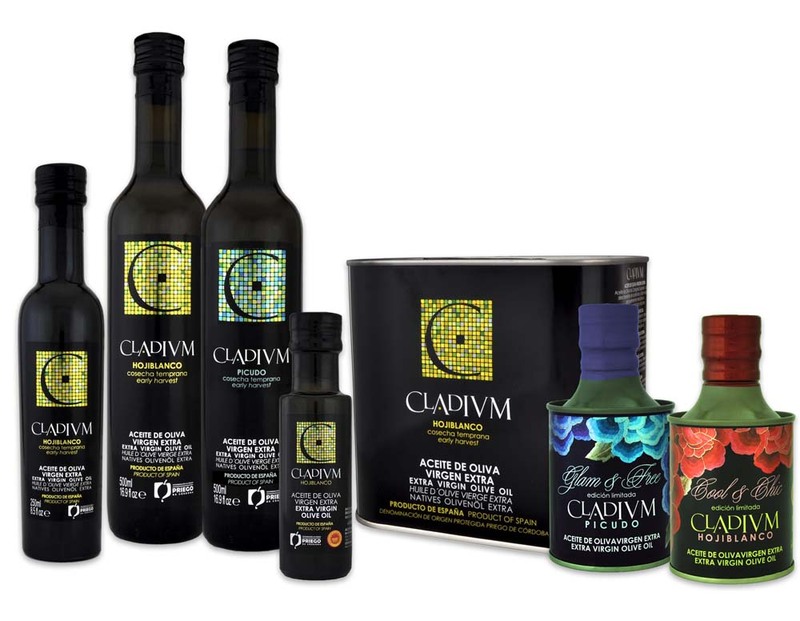 Single variety, early-harvest, extra-virgin olive oil. Defined by the intense fruitiness of its green olives. On the nose balanced highlights of apple, fresh grass, tomato, green almond, aromatic herbs and banana. On the palate it is very aromatic and persistent, with a sweet almond taste backed up with a peppery finish. Single variety, early-harvest, extra-virgin olive oil. Medium fruitiness with mature tones of green olives and almond. On the nose, notes of green grass, apple and olive tree leaf. On the palate it has a sweet entry, developing a peppery feel and agreeable bitterness at the end. Coupage. Medium fruitiness from ripe olives, on the nose, notes of ripe tomato and apple with nuances of fig tree and olive tree leaves. On the palate, develops a strong personality, it has a sweet entry, developing a medium bitterness and finishing with a peppery touch. 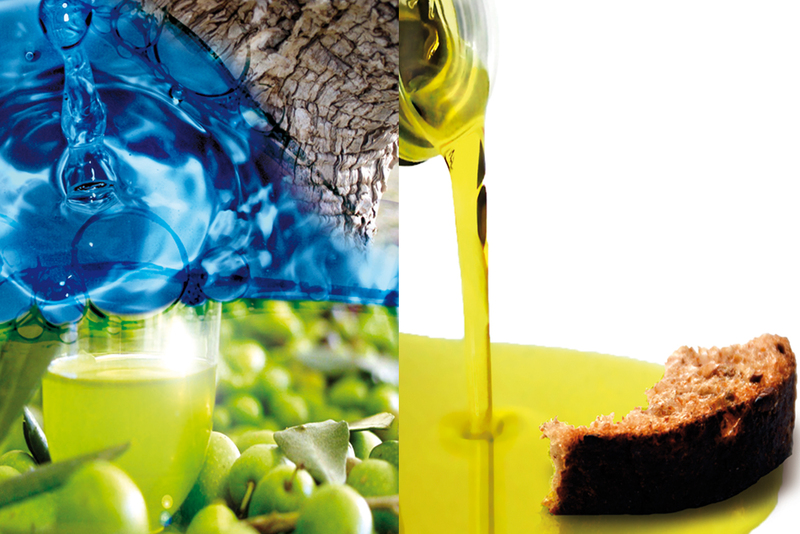 All our efforts are directed to make the best extra virgin olive oil through a thorough control of the whole production process "from the tree to the bottle". Every day, the farmers handpick the olives and transport them to the mill. After a careful selection process, they are transformed into oil in less than 2 hours. ARODEN only bottles the best extra virgin olive oil. The unique local conditions give our EVOOs a great personality and exceptional taste and aroma. 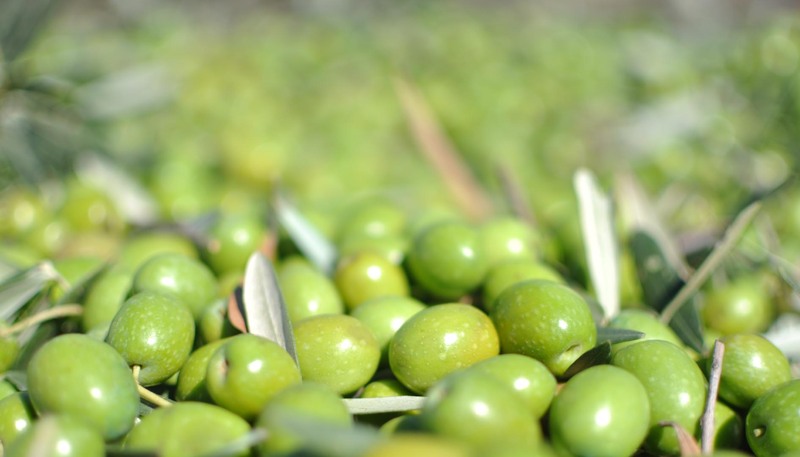 Our EVOOs are obtained directly from the best olives using exclusively the following mechanical methods: reception, cleaning, washing and grinding of the olives; shaking of the cold paste (without addition of hot water at any stage), centrifugation, filtration, decanting and storage in the cellar. Total time of the process takes around 2 hours.